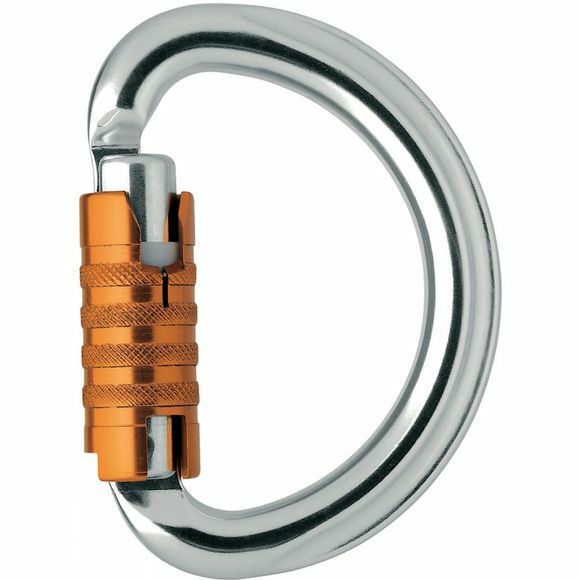 The half-moon Omni Triact Karabiner is used to close harnesses that have two attachment points that must be joined with a connector. It is designed be loaded on all three axes and has a breaking strength of 15 kN when loaded in any direction. The Triact-Lock gate mechanism is auto-locking.